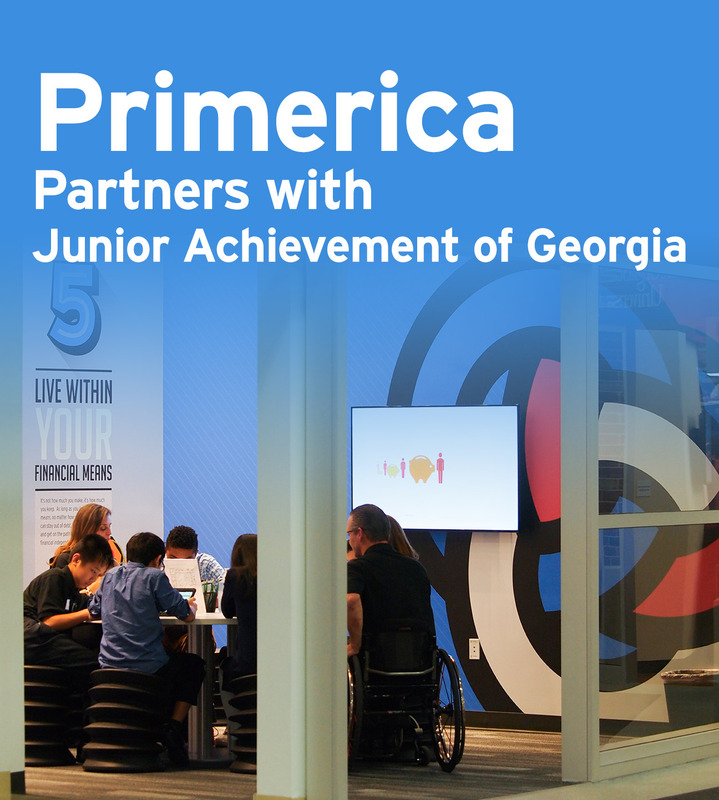 Primerica, through funding from The Primerica Foundation, has partnered with Junior Achievement of Georgia to present a state-of-the-art interactive education space at the newly opened Junior Achievement Discovery Center in Gwinnett. This “storefront” will provide an immersive financial experience and will serve more than 25,000 middle school students annually. Students who visit the Primerica storefront, located in Finance Park, will learn the financial principles of “how money works” and the importance of income protection and debt management. 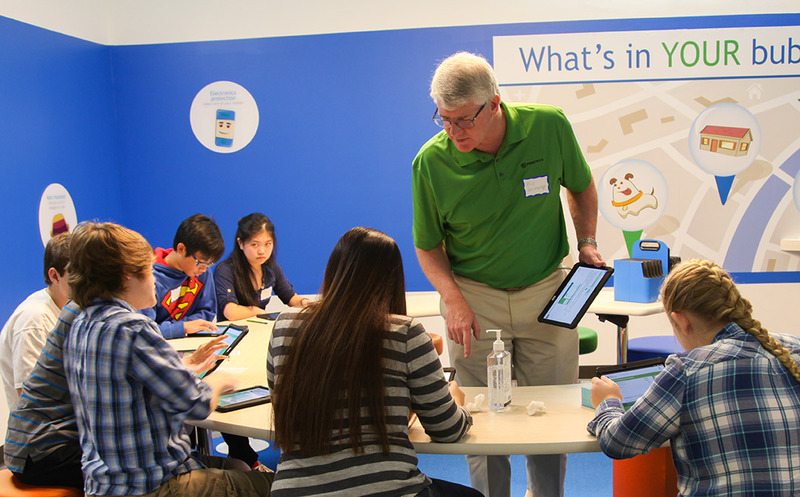 This next generation experiential learning experience shows students how the financial decisions they make today can impact their future. The positive impact that Junior Achievement has on youth is truly extraordinary. More than 80% of middle school students report understanding the concept of a budget after experiencing their curriculum. Junior Achievement’s long-term goal is to educate students about their finances and encourage them to set future educational, career and financial goals for themselves. The new Junior Achievement Discovery Center at Gwinnett shows what can happen when businesses, government and nonprofits come together to identify issues and work in collaboration to solve them. Together with companies like Primerica, Junior Achievement of Georgia is bringing positive and progressive opportunities to the community and changing the face of financial literacy in Gwinnett County. This entry was posted on Wednesday, December 2nd, 2015 at 3:26 pm	and is filed under Community. You can follow any responses to this entry through the RSS 2.0 feed. You can leave a response, or trackback from your own site. This is fantastic! I would like to do this in Florida. I was excited to see PFS associated with the JA Financial Park in GA. I have taken part in the Financial Parks in VA and the latest that was opened in PG County MD, I live in Montgomery County, MD, and is looking forward to the Financial Park scheduled to be opened in this County sometime in 2017. 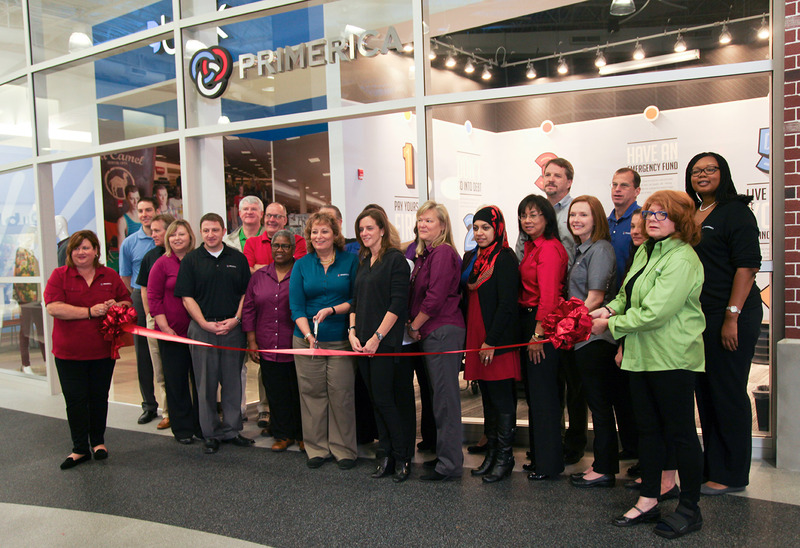 Is there someway I could be of any help to establish a similar Primerica storefront in the PG County Financial Park? What we do at Primerica is basic financial skills that needs to be imparted to all kids at their junior years! I would like to find out how I can involve the Junior Achievement locally in Mass and RI. I was once a member of JA in high school, and it was the best experience of my life. I would love to learn how I can give back to that organization through education of the financial concepts Primerica brings to the kitchen table. My solution number is JEV99.